A fundamental understating of live-cell dynamics is necessary in order to advance scientific techniques to the point in which personalized medicine can be offered. For this understanding to be possible image processing techniques, probes, tracking algorithms and many other methodologies much be improved. Currently there are no large open source datasets containing live-cell imaging to act as a standard for the community, thus not allowing researchers to evaluate their methodologies on independent datasets and potentially find new and useful information within other datasets. 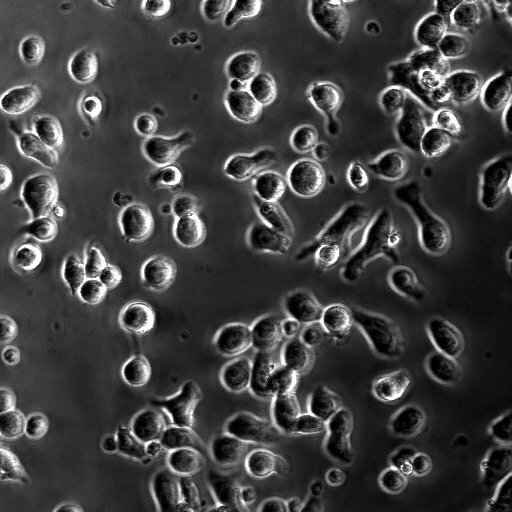 There are many cell types that will need to be incorporated into this ever expanding dataset, the current focus of this dataset is on T Cells, which are lymphocytes that play a central role in cell-mediated immunity to foreign pathogens and dysregulated T cell responses are implicated in numerous chronic conditions ranging from severe combined immunodeficiency (SCID) to autoimmunity and cancer. 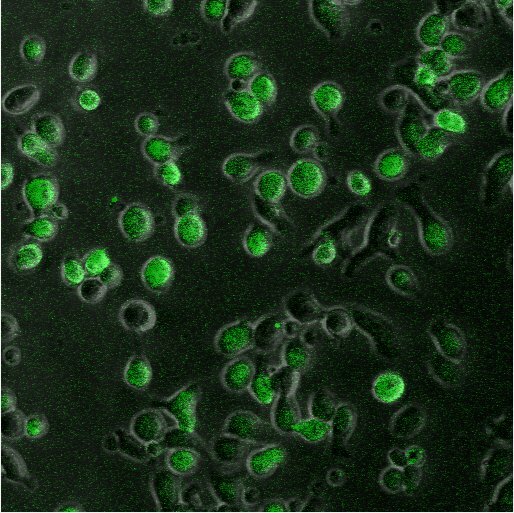 Making a dataset of this size openly available will allow for a deeper understanding of live-cell dynamics, by allowing a benchmark of similar processes as well as allowing researchers interested in live-cell dynamics an easy to access set of information for further investigation. 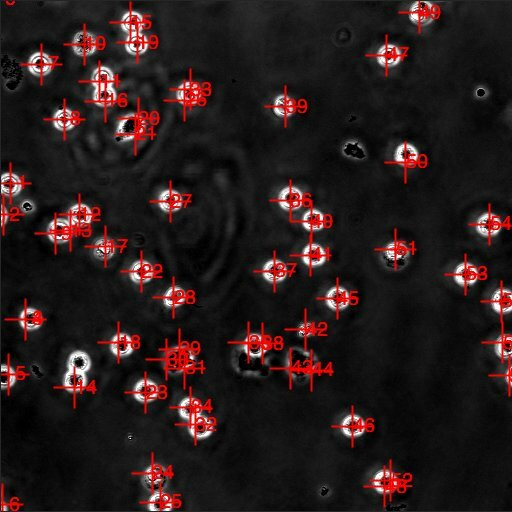 Here we present the largest free and readily available assortment of T cell phase contrast imagery in an easily accessible format. T-Time is built using images collected by Milton Greenberg and is annotated with information derived from these images us the Tee Time tracking and enhancement algorithm. The database contains 71 time-lapse sequences containing T cell movement and Calcium Release Activated Channel activation as well as 50 time-lapse sequences of T cell activation and T reg interactions. The database includes a user-friendly graphical interface, summary information on the time-lapse images as well as unique search capabilities. What donor would you like the images from? What stain of images would you like? What type of image would you like? What phase would you like?